What If Even Heart Disease and Dementia Are Your Parents’ Fault? What If Even Heart Disease and Dementia Are Your Parents’ Fault? Having a stroke may put you at risk for developing dementia. 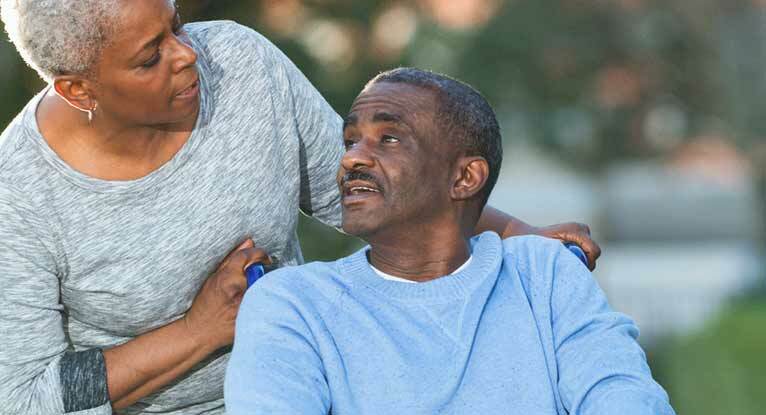 Read about the connection between stroke and dementia here. Learn about the types of stroke and see which ones are associated with dementia. Also get the facts on vascular dementia. Discover symptoms, treatments, controllable risk factors, and more. Epigenetic marks from adversity have their greatest impact in the womb and in the first two years of life. Those are the two times to reduce stress as much as possible.